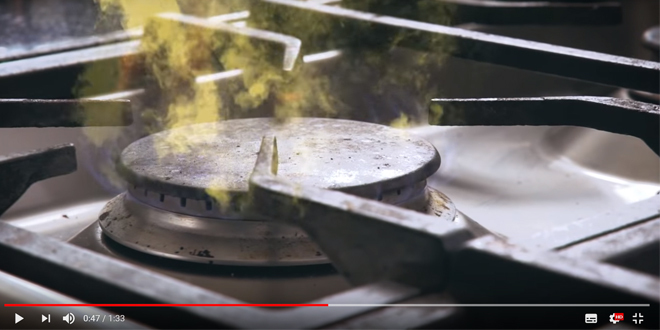 To mark the eighth annual Gas Safety Week, Gas Safe Register has created a video to demonstrate how carbon monoxide can be missed from the home safety checks. Gas Safe Register has found that people are much more likely to own a smoke alarm (76%) than an audible carbon monoxide alarm (47%) despite the fact that carbon monoxide (CO) is known as the silent killer as you cannot see, taste or smell it. Carbon monoxide poisoning can occur if a gas appliance is unsafe yet when more than 2,000 UK adults were polled, only one in five (19%) knew that you can’t tell if a gas appliance is leaking carbon monoxide compared to one in three (30%) who didn’t know, or thought you could see, taste or smell carbon monoxide. Gas Safe Register recommends that people get their gas appliances checked on an annual basis to ensure gas appliances are working safely and efficiently. However one in four (24%) of the 2,000 UK adults polled don’t follow this guidance and could be using illegal gas fitters as one in ten people (11%) said they don’t get their gas appliances and don’t know if their engineer is Gas Safe registered (8%). Only use a Gas Safe registered engineer. Double check both sides of your engineer’s Gas Safe Register ID card to know that they’re registered and qualified to work on your gas appliances. 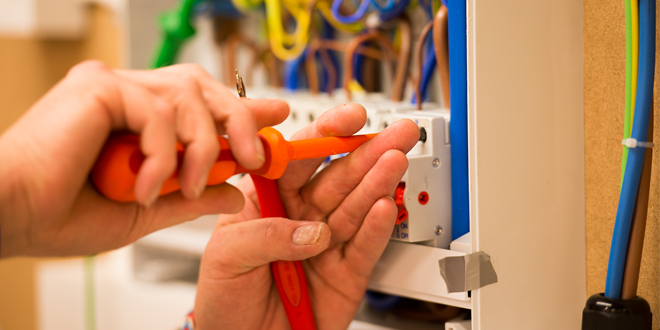 Have all gas appliances serviced and safety checked every year. Familiarise yourself with the six signs of CO poisoning; headaches, dizziness, breathlessness, nausea, collapse and loss of consciousness. Check appliances for warning signs that they are not working properly, e.g. black marks or stains on or around the appliance, lazy yellow flames instead of crisp blue ones and condensationaround the room. Fit an audible carbon monoxide alarm for a second line of defence against carbon monoxide poisoning. To find out more about the dangers, preventable measures and to find a Gas Safe registered engineer visit https://www.gassaferegister.co.uk/ or call 0800 408 5500. Also find more information from Gas Safe Register on social media @GasSafeRegister, #dontcutcornerswithgas.